Here’s a condensed overview of our upcoming season schedule of events for 2018 & 2019. Club Piloto members scroll downward for both ‘Reunion’ dates and other events. For a sample Itinerary for ‘Reunions’ see ‘Piloto Reunions’. Please note that we attempt to have the various fiesta dates correct, however if you are planning a trip for a certain fiesta that you should confirm the event’s date with our office prior to making the reservation. Some people love to be at Hacienda de los Santos on a ‘wedding weekend’ and a few prefer other dates when the resort is more ‘tranquil’. We also have new options for those wanting a longer term stay, or an alternative accomodation when the resort is fully booked, with off premises first class apartment, plus a two bedroom home inside the city limits. If you would like to have details about a a fully furnished one or two bedroom apartment, or an entire home with maid service, just drop Jim a note at jnswick@aol.com. Festival Alfonso Ortiz Tirado, more than 20 performing groups over 9 days! International Film Festival, March 14-17, 2019., http://www.festivaldecinealamos.org/. 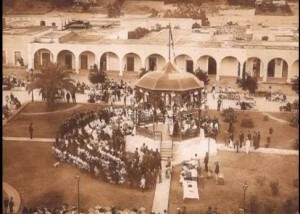 May 5, 2019 Cinco de Mayo celebration in Alamos . The local parade is right out of the style known more than 50 years ago in the US with lots of children, horses and local color. Parade time is about 8:30 a.m….don’t be late. Independence Day Parade September 16, 2019, Everyone turns out for this old fashioned local parade & events. Revolutionary Day Parade, November 20th, 2019, the biggest and best of the three annual Alamos parades. Annual Pilgrimage from Alamos to the Village of Aduana, November 19th-21st, 2019, for the ‘Virgen de Balvanera’. This is a major pilgrimage with people walking as much as fifty miles to the historic 17th century village of Aduana which is known for miracles. December 2nd-9th, 2019 a special event with the Inauguracion de las Fiestas Patronales During this one week there are nightly events in the Plaza de las Armas, plus a carnival with rides for children and festivities. December 24th, 2019…. Annual Posada Event (Annual Hacienda Pagent and evening religious procession with music, reserve early). All local residents are welcome to participate in the Posada (wear walking shoes for the cobblestones). December 31, 2019 New Year’s Party and Special Dinner (Reservations for this Event require a Party Reservation also) . Better than ever for New Year’s 2016 with our new enlarged dance floor and patio, plus outdoor stage. All hotel guests are required to have reservations ($200.00 USD per Couple) for the eight hour event, plus, for this special New Party which includes favors, a five course dinner, all liquor for the evening and Champagne at midnight. Inquire about the party rate. Hotel rates are not increased for this event, or any other event, so book early. This is usually a sell-out so book early. HERE’S A BRIEF OVERVIEW OF A CLUB PILOTO’S ITiNERARY TO GIVE YOU AN IDEA OF THE DAILY ACTIVITIES WHICH WILL VARY FROM REUNION TO REUNION……..
Sunday (Early Bird Arrivals) in your ‘Early Bird’ rate, lunch and dinner are included. Plus in the evening we will have a Cocktail Hour at the ‘Treetop Grill’ with the meal all drinks gratis this evening. Monday (Day 1) Half of the group will be arriving between about 10:30 and 1:00 today and we will have a hangar party during those hours. Pilotos, and spouses, who arrived on Saturday and Sunday can get rides to the airport between those hours also. Just ask a driver whenever you are ready to return to the Hacienda from the Hangar Party. 2:30-6:00 R&R, Spa Time, Aviation film to be announced, or Explore the Village. Just settle in and enjoy the ambiance of your home away from home. 7:30 Morning Walk to the Panteon on the first of two of the ‘Day of the Dead’ events. 2:30-3:30 Guided Village Tour for the newcomers, leaving from the front door promptly at 2:30. If there’s extra room in the 15 passenger van, others are welcome to tag along too. 7:30 Morning Walk on your own today. Departures this morning, except for those taking a ‘late Early Bird night’ (when lodging is available) and the event ends at noon on Friday…..
Bring a new couple or another plane for the first time and receive a $100.00 Credit! Early Arrivals (Saturday and Sunday, if rooms are available, a special rate of only $219.00 (plus tax) per night, per couple with all meals included, plus full menu options for all three meals. Make your reservation today with an email to Jim at jnswick@aol.com. New pilots are encouraged to attend Club Piloto events! Bring a new couple or another plane for the first time and receive a $100.00 Credit! Early Arrivals are on Sunday a special rate of only $219.00 (plus tax) per couple with all meals included, plus full menu options for all meals. Reunion Rates, 4 nights/5 days, nearly all inclusive. (Meals, Events, Entertainment, Hangar party on Monday with complimentary Margaritas/Beer/Totopos, Ground Transportation, complimentary local tour for new pilots and guests, country bus trip with snacks & beer (returning to Hacienda for lunch), nightly movies, live music, etc., etc..
Alamos Airport Fees….the city has a daily fee of $16.00 US which includes landing and overnight parking. If you are in the ‘Club Pilotos’ hangar there is only a one time charge of $16.00, regardless of the number of nights within the hangar, which is paid to the airport upon departure. Danielle is a city employee and airport Manager. He is always willing to assist you at the hangar. A tip of $3.00-$5.00 is given to him by most aviators since his ‘city’ pay is minimal and he has a large family. If you would like for him to detail the exterior of your airplane we suggest that you bring both the soap, wax and towels. His rates are very reasonable, usually $25.00 – $50.00, with hand polishing, however ask the rate prior to having him begin the work. ……Remember, only ‘Pilotos’ receive a 10% discount from regular lodging rates (excluding special packages for pilots, Reunions and ‘Casa Spa’ rooms). •All rates quoted are per night plus 18% tax, optional meal plans are subject to a 16% tax. •Accommodations are available with One King Bed or Two Queen Beds. •Room rates in U.S. Dollars for single/double occupancy and include a full Breakfast for one or two guests. •An American Meal Plan is available at only $48.00 USD per day, per person, all menu options for lunch in the Café Agave and all menu options in ‘Zapata’s’ restaurant. •Smoking permitted only in outdoor areas distant from guest rooms and dining areas. •Pets are only permitted in the ‘Spa’ guest rooms. •Summer Specials begin on Jun 1st and end on September 30th inquire about each month’s high value bargain. 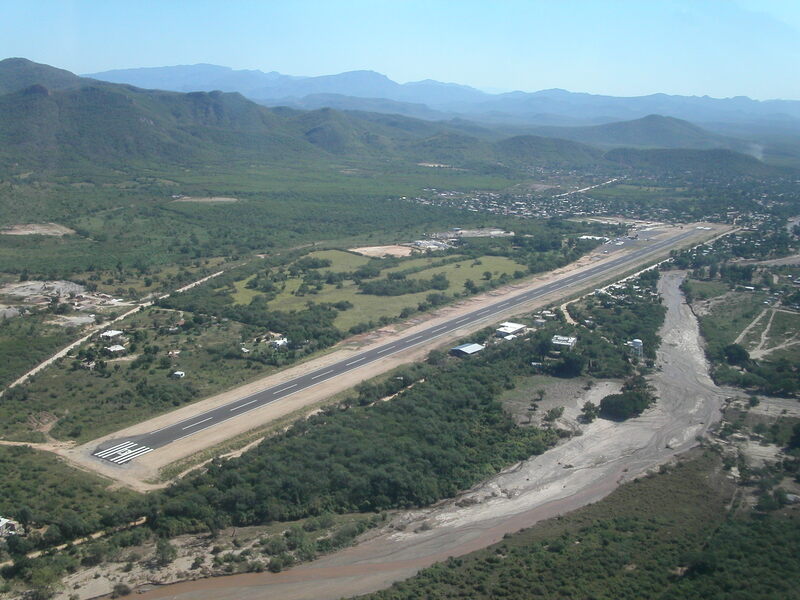 As a reminder, as a member of ‘Club Pilotos’ you must make reservations direct by either email to Jim Swickard at jnswick@aol.com or call the Mexico office, toll free from the U.S,. at 888-777-0164. Travel agencies may only be used for regular reservations and no discounts will apply. We accept ‘Piloto’ requests for specific rooms and suites up to one year in advance. .
*Deposits for ‘Club Piloto’ events are required no later than sixty days prior to an event. 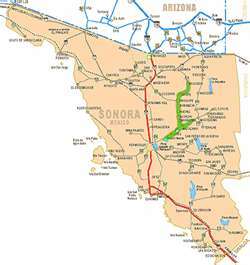 Deposits, by check, in the amount of $400.00 may be mailed to: Hacienda de los Santos®, PMB 332, 6336 N. Oracle Rd., Tucson, AZ 85704. Deposits are fully refundable up to 60 days prior, 50% refundable up to 30 days prior and non-refundable less than 30 days prior to the event, unless you can have a friend take your reservation. Pets? Small to Medium Sized Pets are now permitted in two of our pet friendly ‘Spa Rooms’ in the ‘Casa Spa’ portion of Hacienda de los Santos. There is an additional fee of $20.00 USD per day per pet. . For village events, Hacienda de los Santos® special events please see ‘Hacienda Happenings’ on this site, or visit our Hacineda web site at: www.haciendadelossantos.com and click on ‘Hacienda Happenings’. 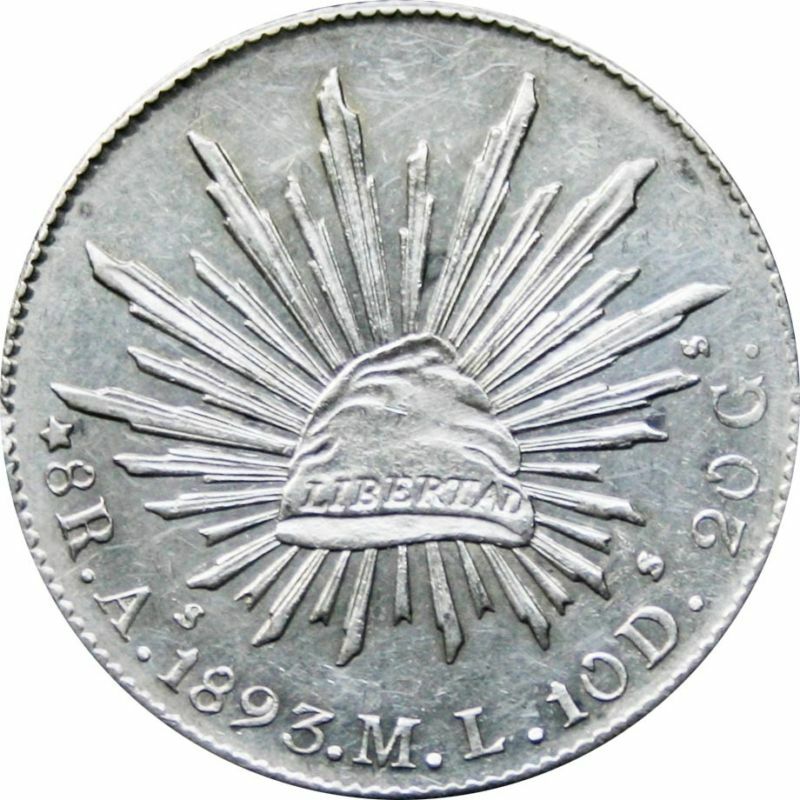 The coin below, about the size of a silver dollar, was not only minted in Alamos in the 1800’s, but a portion of the mint property is our present day ‘Casa Spa’. 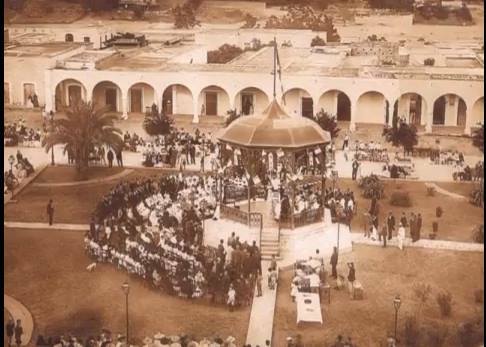 During about half of the 19th century, the main portion of the present day Hacienda de los Santos®, was leased to the various managers of the mint next door. It is suspected that there’s an underground tunnel connecting the two properties. . 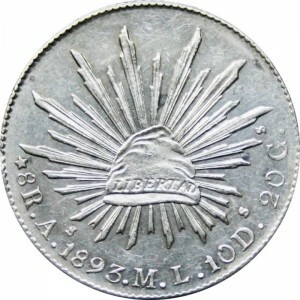 This Coin was Minted in Alamos, note the ‘A’ mint mark lower left. The M.L. are the initials of the Assayor and Mint manager who lived in the mansion next door, as did his predecessors for decades. The Mansion for the Mint Manager, although built a hundred years earlier than the Mint is the main part of Hacienda de los Santos. ‘Casa Spa’ is what was the rear of the mint property. 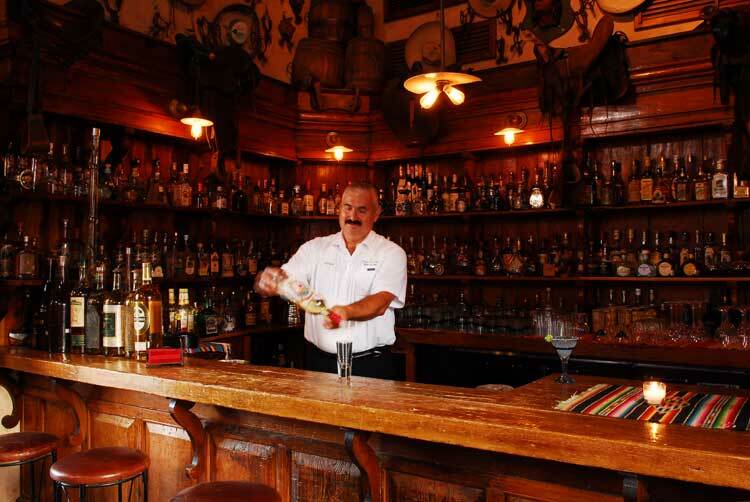 The first Alamos mint opened in the 1820’s. and closed one year after the coin above was minted. This historical tie, is one of about six reasons that in 2015, Hacienda de los Santos® was selected to become a member of ‘Historic Hotels Worldwide’. 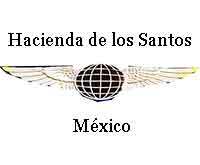 We truly would appreciate you, as a member of ‘Club Pilotos of Mexico’, to help us increase our pilot membership. We want to continue to have growth, not only to support Hacienda de los Santos® and its staff of 40+, but also to continue to have the support of the local, state and federal government with XALA. Every landing and take-off during the year is important to our village as a whole.